In any business that you do the price is what ultimately determines your revenues and profits. This is because you are selling your goods or services to people, and they have to pay money if they want to get those services. Some might be willing to buy at your current price, and others may avoid the purchase because they deem it too expensive. The real estate business is no different. Before you put your house up for sale on the market, you need to take your time and do a deep assessment of the other properties around your neighborhood. As you do so you should take note of the duration of the listing. This means that the houses should not be more than 3 months old. In most cases, appraisers refrain from using comparable listings that are 4 months or older. You might have come up with a reasonable price range, but are not sure whether it will be effective. In that case, you need an experienced real estate agent to show you the ropes. Ask friends and colleagues if they know a good real estate agent in your area, and then seek their services. When you work with someone that knows the area well, you increase your chances of making a sale. The agent will give you useful pricing suggestions based on recent sales that they were involved in. Another great way to help you determine the right price for your house is to hire a licensed real estate appraiser. Let them do a valuation of the house before you start taking offers from buyers. The appraiser helps you know what your home is actually worth. 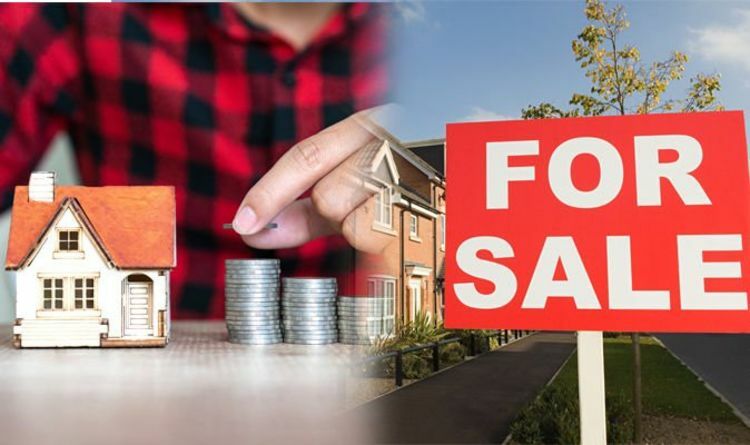 In case, you priced it higher than its actual value, you can set the right price and list the house with confidence knowing that you are getting your money’s worth. Another technique that you can use to come up with the right price for your home is to look at recently sold homes within your area. As you do the comparison, consider the square feet dimensions and features that those houses have. They have to match your house. This is one of the surest ways to determine the proper selling price for your home because it allows you to know what buyers are willing to pay for a house with your quality standards. Selling your home is not going to be easy because there are other homeowners and developers in your area that also want to sell their properties. Therefore, it’s imperative that you get the pricing right if you want to beat the competition. Use the above tips to give yourself a head start.